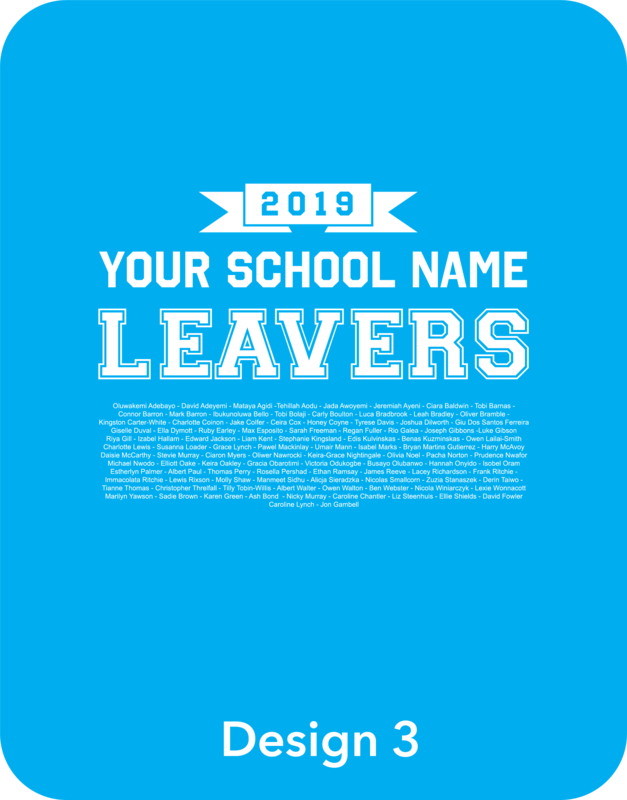 Leavers hoodies are the perfect memento from your school days, and with a professional team at ESP. 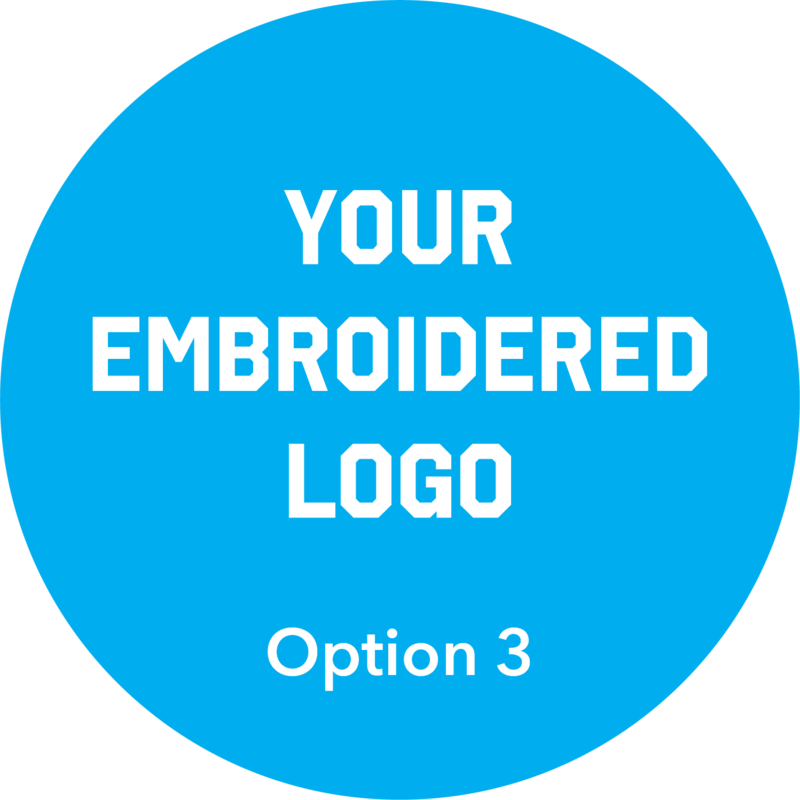 Your text and emblem will be printed or embroidered to the highest quality. Creating a Leavers hoody you can be proud of. We offer this service so it can save you time and money, and with our great customer service, making your order will be smooth and stress-free. 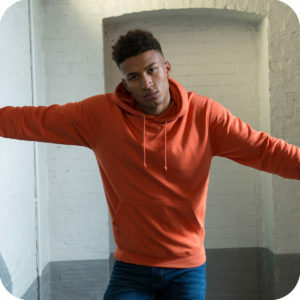 Whether you need hoodies for your school, college or university leavers we have a hoody for every budget. Understanding that every logo and crest is unique, we always make sure that the end result is an exact replica, and screen printed and/or embroidered to the highest standards. 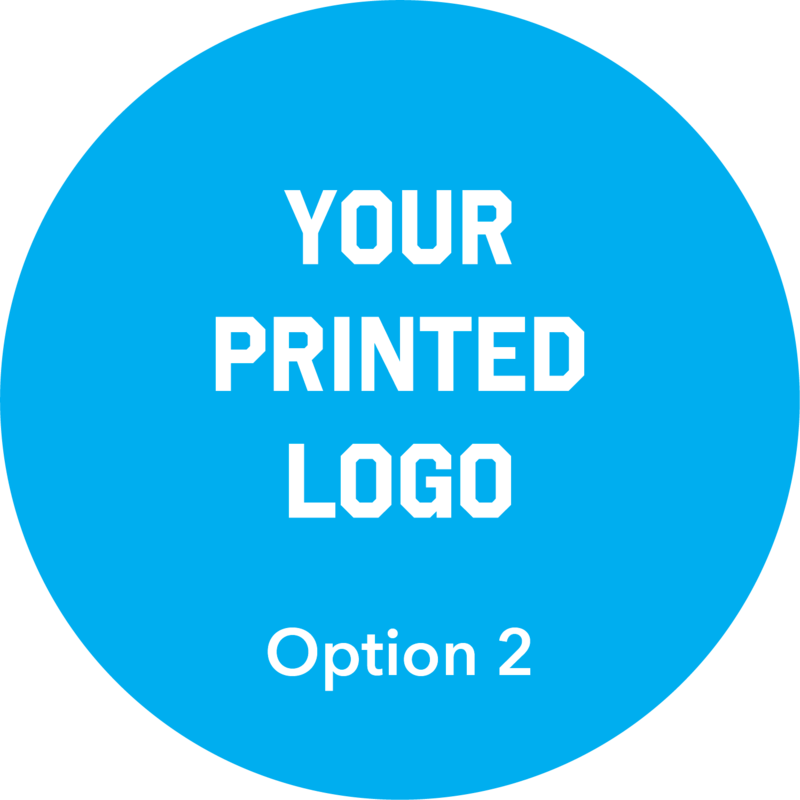 We have a range of default design options for you to choose from, however, if you would like a custom design, you can get in contact with us, and we can work together to create one for you. There is also a variety of garment styles and colours to choose from that are very high-quality and fashionable. 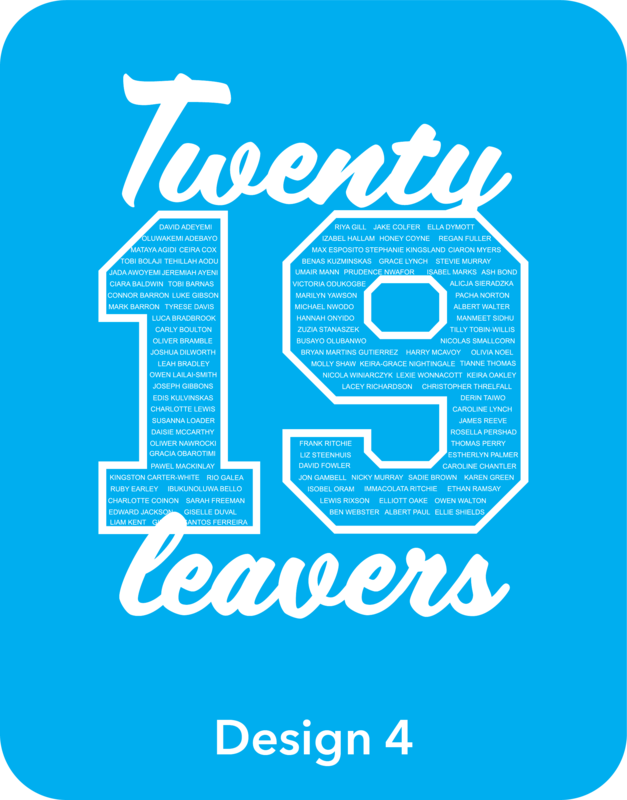 Our passion is including environmental practices in our work at ESP Norwich, and we achieve this through our leavers hoodies. We normally use AWD hoods for our leavers hoodies as they are high quality and durable, but also because they are ethically made. 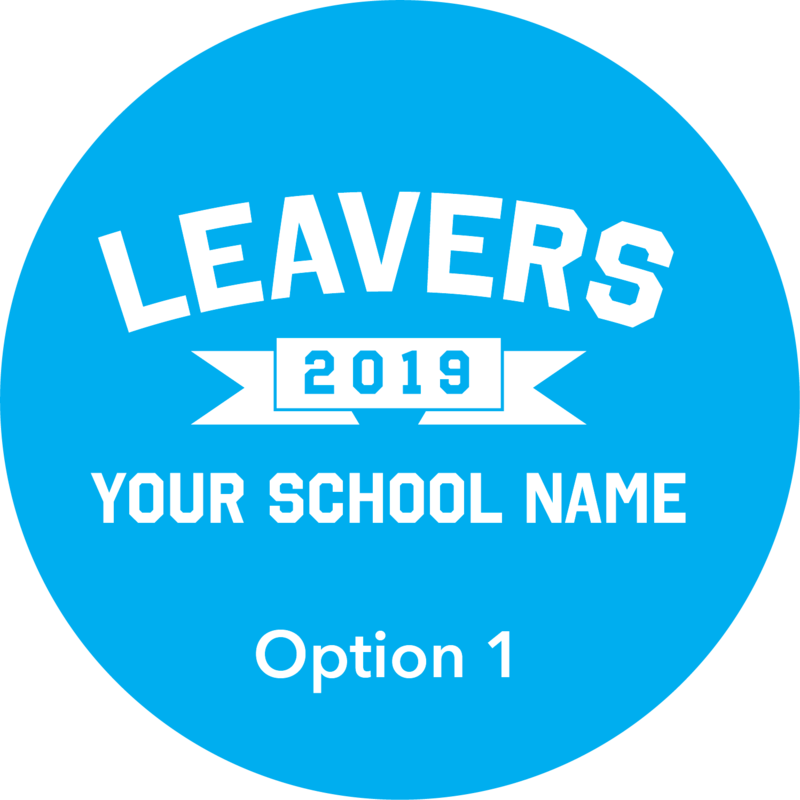 With their wide range of colours too, you can find the perfect one that represents your school. We also use phthalate free inks or water based inks for the screen printing where possible at ESP because they comply with our ethical policy. This is not considered as a sacrifice, as water based inks produce a high quality finish. We are always looking for ways to improve our efficiency, and keep everything ethical, which is why we only use WRAP (Worldwide Responsible Accredited Production) certified products. 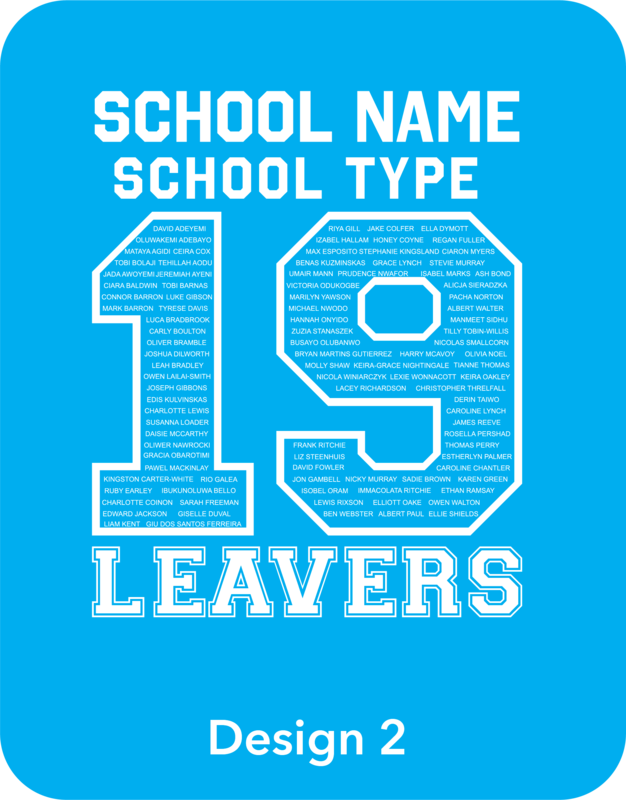 We offer good value for money as there is no VAT on the kids’ leavers hoodies, so your bulk buy will be cost-effective, as well as high quality. Please contact us today to get started or fill out the quote form below. 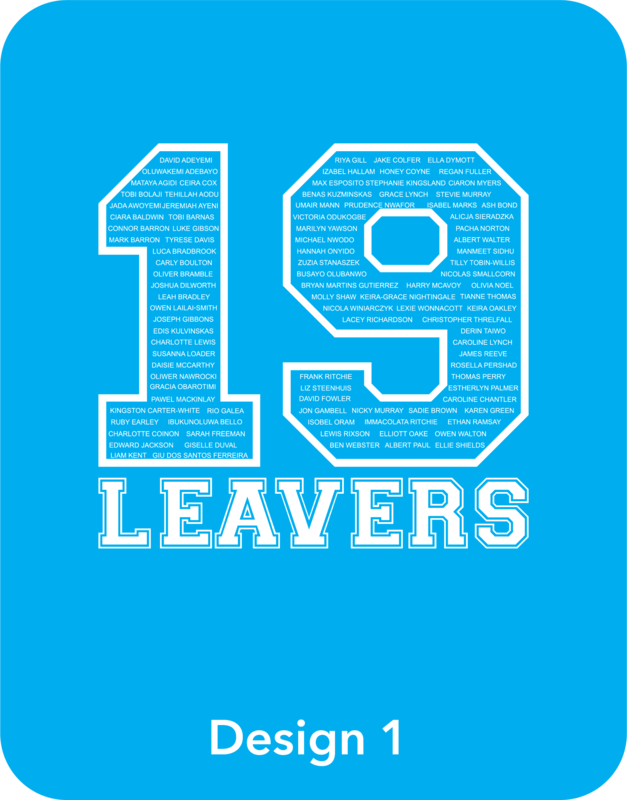 Click images below for sizes and colours for leavers hoodies. Front embroidery needed (school logo etc)? How many garments do you need (12 minimum)? When do you need the garments delivered? Turnaround times are approx 12 working days but if you need them faster, there may be a surcharge for this service. Send us your requirements and we will aim to have a quotation sent to you within 48 hours of receiving your order. Please check your order summary to the right and ensure everything is correct, if you need to make changes you can adjust your requirements above.